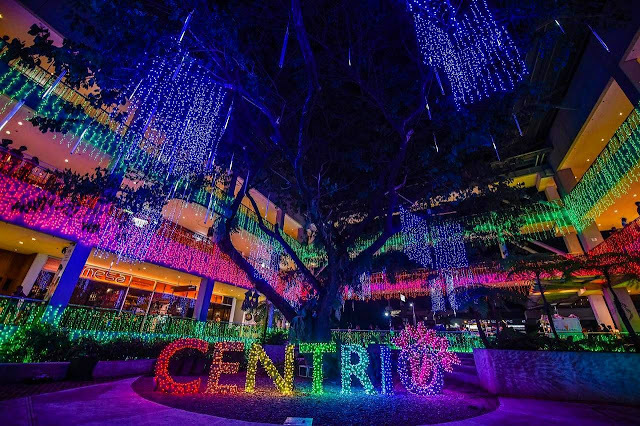 Centrio Ayala Mall in CDO officially launched The Magical Nights of Lights. 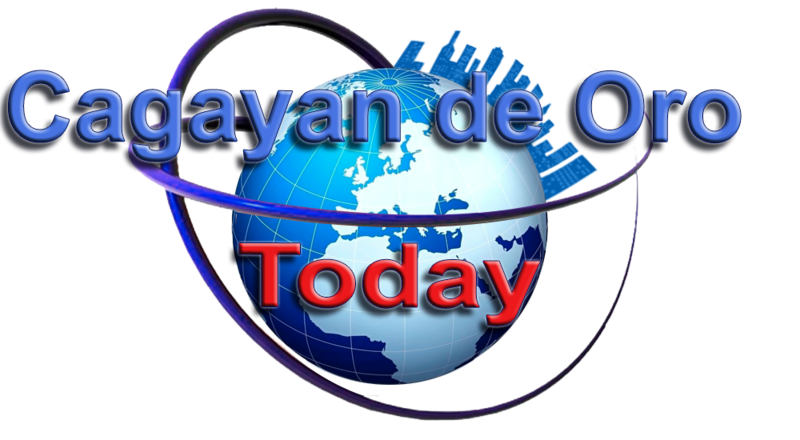 Happening from November 11, 2017 until January 14, 2018. Make your Christmas more spectacular as Centrio Mall brings back their signature lights and sounds show from Makati close to you! The Magical Light show starts at 6PM and will play every 30 minutes until 10PM! So, make sure to bring your family and friends at Centrio from 6PM to 10PM for them to experience Magical Nights of Lights.